This course is the first year of a 3 year long programme where learners study AP Maths at their own pace. This course is the first of 3 levels (Grade 10, 11 and 12) and is a year long programme where learners study AP Maths at their own pace and in their own time. 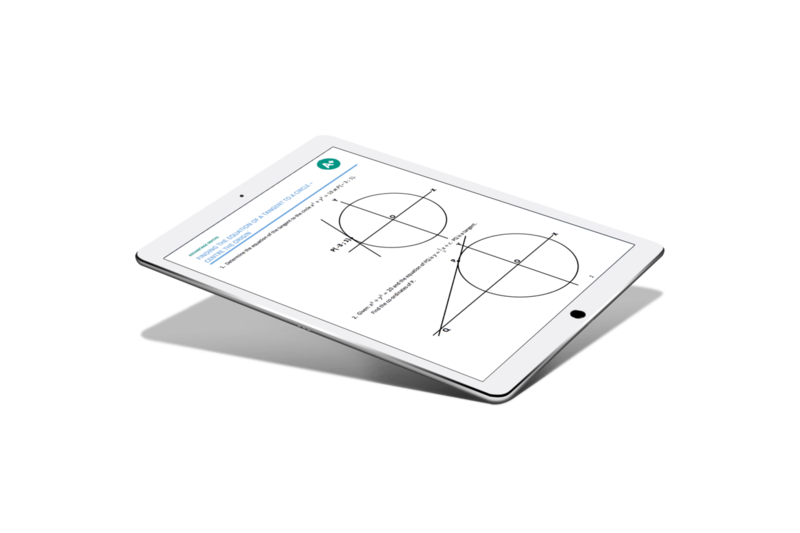 How does Grade 10 AP Maths Online 2019 work? 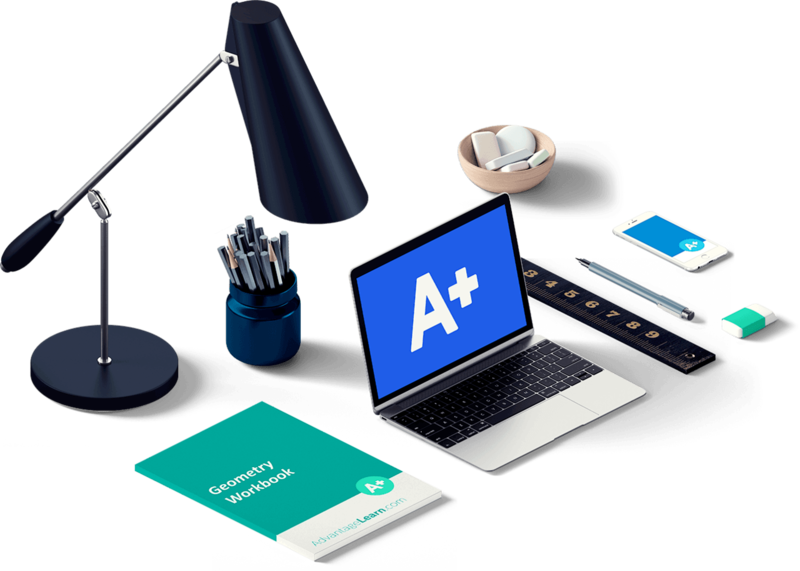 Our aim is to do everything we can to help our learners to be successful on our Grade 10 AP Maths Online 2019 course. The cost to sit this exam was R850 in 2018, however this can change as the cost is revised by the IEB each year. This fee is paid to the IEB in the year which you are sitting the exam (if you are enrolling into Grade 10 AP Maths Online 2019 then this fee will only be paid in your grade 12 year in 2021). I Absolutely loved the courses and can’t wait for next year! The course was great! It was challenging but well explained. The tutors were very helpful and supportive.